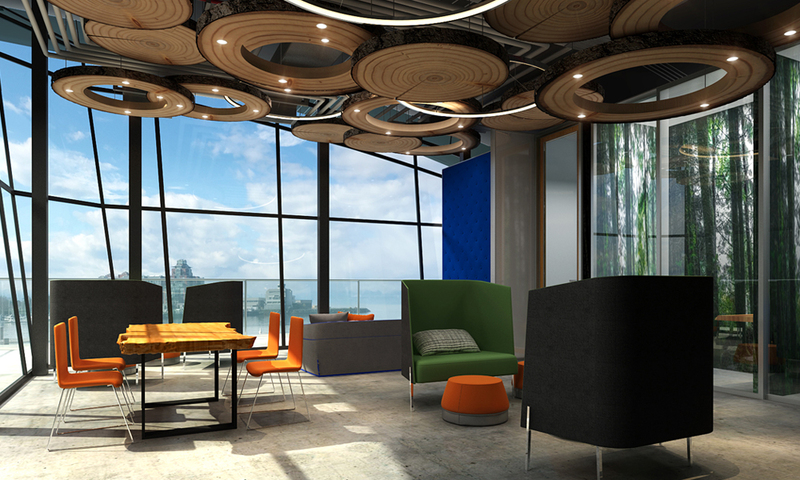 Private Communication Booth – two custom designed communication rooms are available for holding private cell or internet conversations. 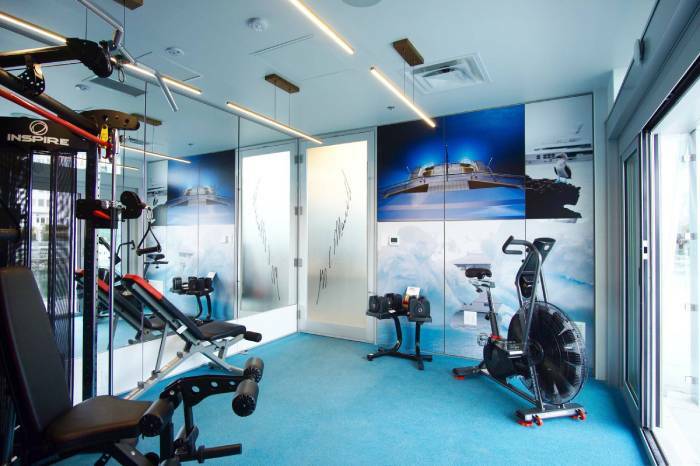 Private Fitness – includes top of the line cardio and weight training machines in a purpose-built space with sliding doors that open up to the fresh air on the adjoining patio. Showers – Our washroom and shower facilities were designed to offer crew ample space to freshen up in a traditional and luxurious west-coast spa environment.